We invest in precision machining, inspection and test equipment to assure safe and high-quality aircraft accessories. Find out where our brands started and how they continue to improve upon performance and design. Originally designed by Honeywell/Garrett and Rajay, AeroForce turbochargers match a range of engine sizes, from Rotax 914 to large Lycoming and Continental engines. While the turbocharger is the main component of the turbocharging system, the full system is comprised of multiple pieces working together. 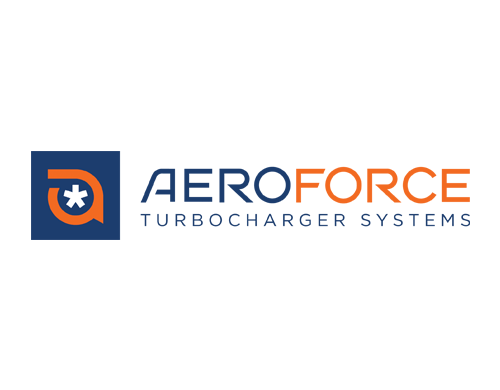 Our catalog consists of parts that help improve your aircraft’s entire turbocharging system. 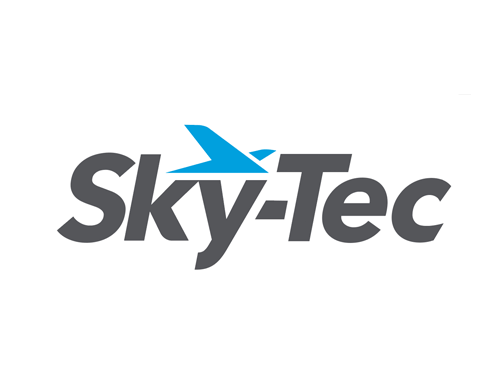 Combining the best designs from Sky-Tec, Hartzell Engine Technologies, Lamar Technologies and Electrosystems Sky-Tec’s catalog ranges from the lightest to the most robust heavy duty starters available for Continental, Lycoming, Rotax, Franklin engines and more. 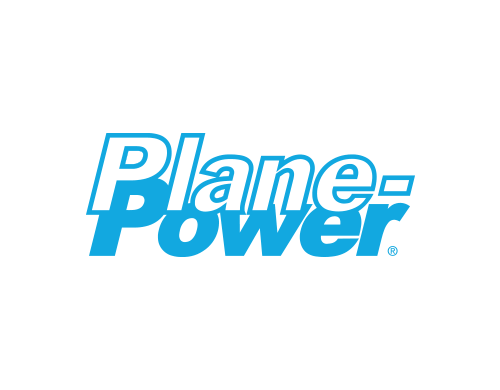 Plane-Power supplies new and overhauled purpose-built alternators for aircraft, including legacy units of Prestolite, Aero Electric, Electrosystems and Hartzell Engine Technologies designs. We offer original equipment designs and advanced technology FAA PMA and STC-approved conversions, including generator-to-alternator kits that include new solid-state voltage regulators. Janitrol Aero’s aircraft cabin heaters are designed to withstand demanding conditions. These heating systems safely maintain warmth at high altitudes and in cold weather. 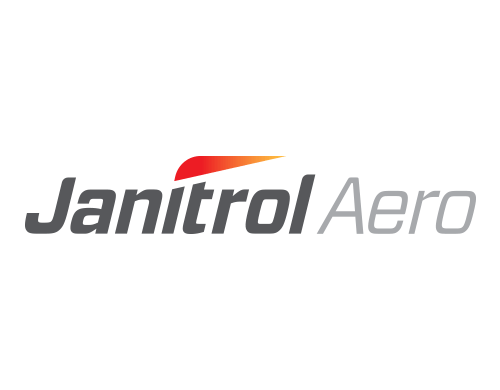 Janitrol Aero combines the legacy Janitrol brand with C&D Associates to provide new, rebuilt and overhauled cabin heaters for nearly any aircraft application, including replacements for many South Wind heaters. Fuelcraft’s line of low-pressure positive displacement engine-driven fuel pumps meet pressure, flow and installation requirements. All fuel pumps have a bypass system and protective carbon vanes that protect the liner.